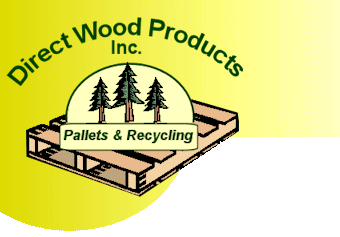 Direct Wood Products, Inc. is a full-service Virginia Pallet manufacturing and recycling complex located between Richmond and Newport News. In business for three decades, DWP Pallets of Virginia also has North Carolina pallet operations in Greensboro centrally located between Raleigh-Durham and Charlotte. The scope of our pallet and recycling operations spans 6 states. Through affiliates, we provide service on a nationwide basis. Direct Wood Products of Virginia can meet or exceed demand for pallets at major regional industrial centers. We offer both new and recycled pallets in an array of different materials including wood, plastic, cardboard and heat-treated pallets for overseas export. DWP also provides on-site pallet management and logistical services to meet cyclic fluctuations in pallet demand. With a substantial truck fleet, DWP has the capacity to adequately service large, regional industrial centers. 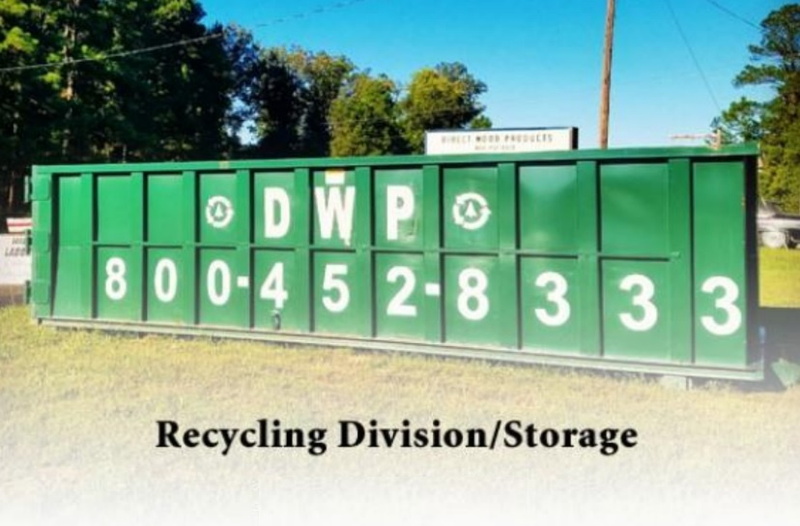 DWP provides a clean, efficient source for disposal of industrial waste materials without producing undesirable byproducts that clutter landfills. Our modern facilities can recycle a wide variety of excess industrial materials including wood, cardboard and many other materials. DWP provides residential, commercial, short term/long term leases, constuction & debris, remodeling, builders, handyman services, tree & brush removal. Call (800) 452-8333 for information on Roll-off containers & Storage Units. Copyright © 2016, Direct Wood Products, Inc. All rights reserved.